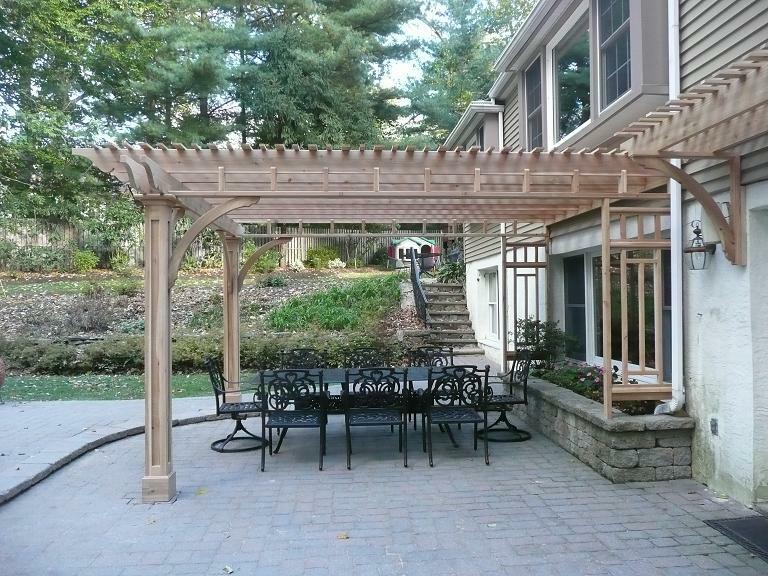 Enjoy the view in the comfort of your new custom pergola. 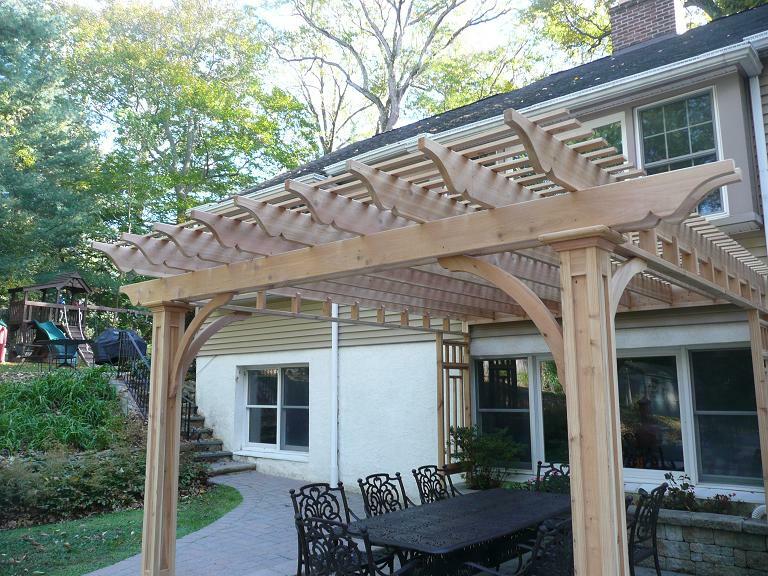 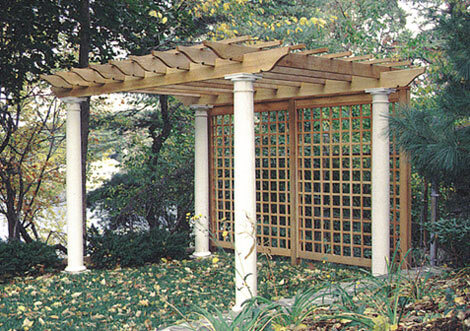 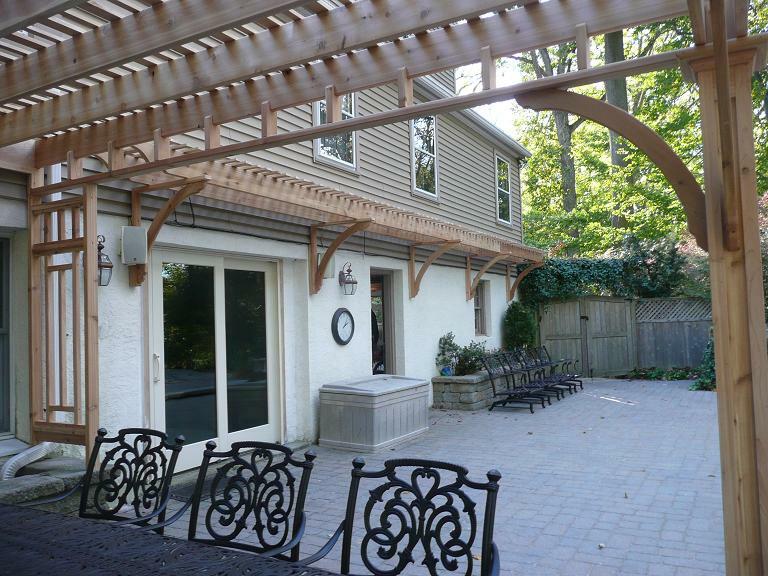 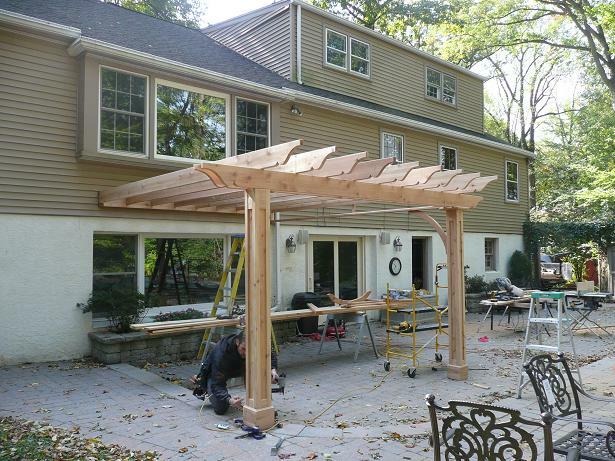 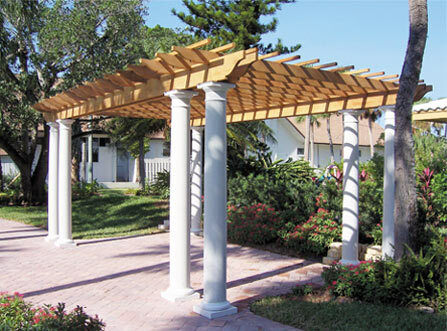 Let ACC Builders design and build an open or covered pergola to your exacting specifications. 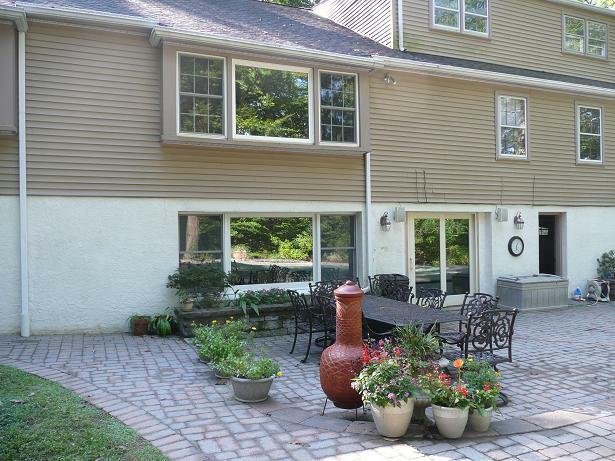 You'll enjoy your home as you never have before! 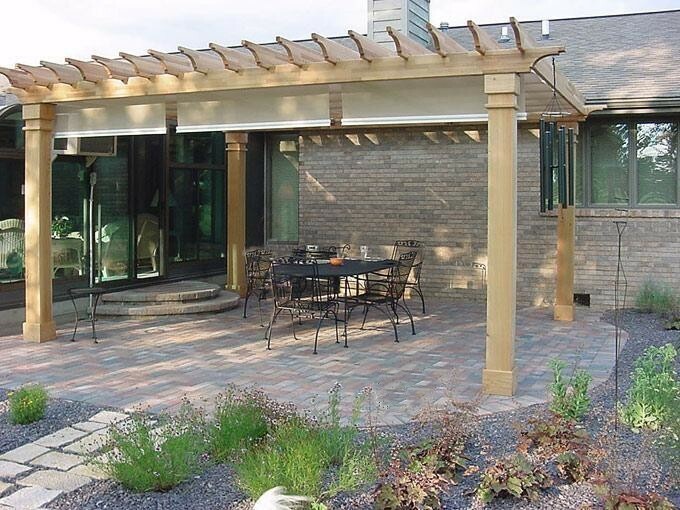 The way YOU want to live, work, and entertain! 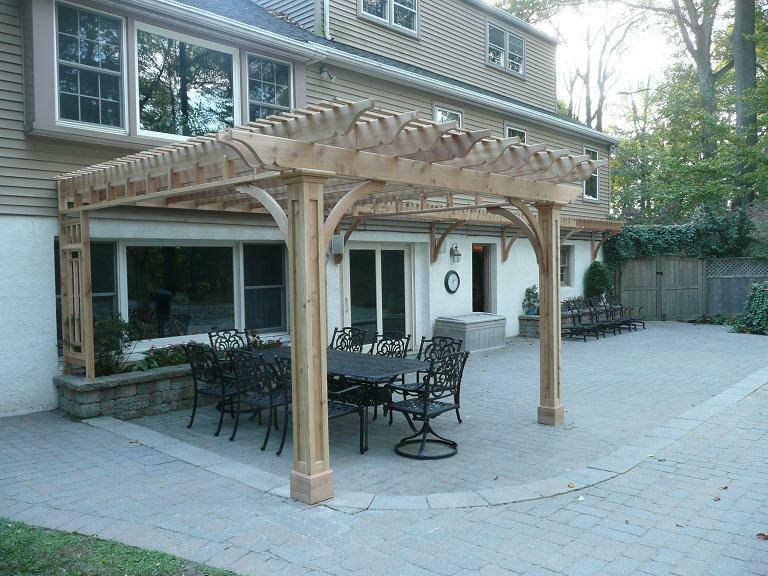 And don't forget, your addition can add significantly to your home's sale value.